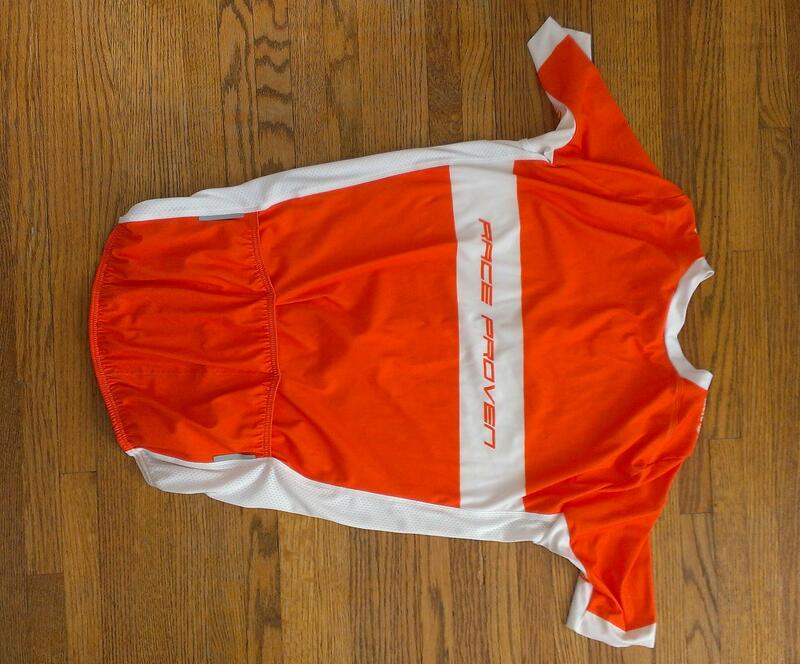 Race Proven Jersey. Because of its extreme aerodynamic design the Race Proven Jersey short sleeved summer shirt is extremely tight fitting. This tight fit supports your muscles so that an aerodynamic cycling position is more comfortable and can therefore be maintained for longer. The optimum ventilating “Four Way Stretch” Micro-Fibre fabric manufactured shirt is equipped with three anatomically positioned back pockets and finished with a long qualitative zipper. The half-length sleeves also give the wearer of this Race Proven shirt a very professional appearance. 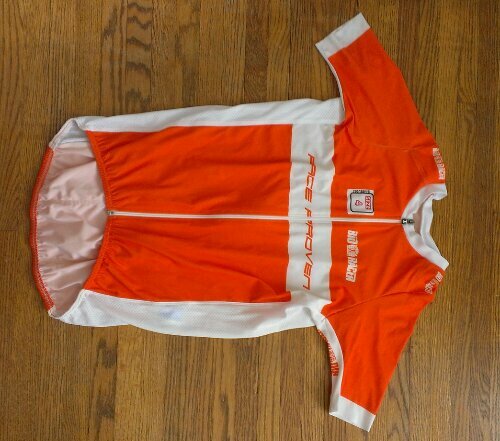 After being tested in detail under the extreme circumstances in the Tour de France of 2011 this shirt is one of the most competitive from the Bioracer team collection.